In 2016, DoorGrow estimated there are 34,000-plus property management companies in the United States… “all of them require an office, a team of employees, a network of service providers and contractors, and well-defined processes for all the aforementioned tasks. This can all be very expensive to create as a business owner or to contract as a landlord. 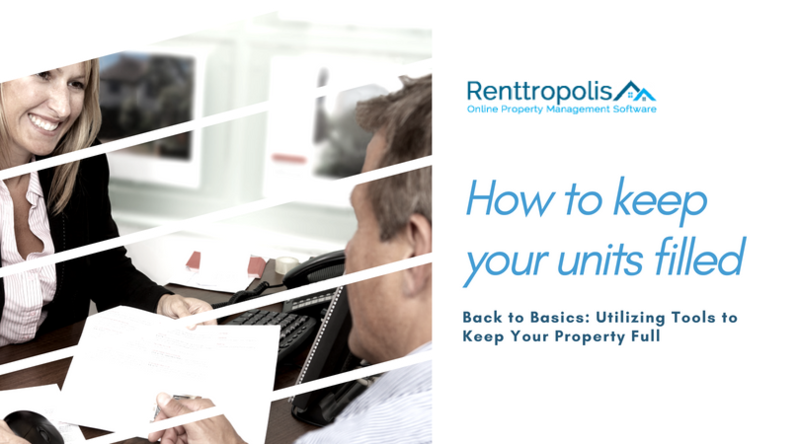 In a competitive marketplace, managers are always looking to reduce their costs.” Renttropolis Property Management Software gives landlords the opportunity to stay organized and grow, while keeping the landlord and customer experience at the forefront. This is about more than just taking your business online. Renttropolis Property Management Software helps you seamlessly grow your business by allowing you to focus on the things that matter. We have incorporated all facets of property management to make your job easier. Whether you own 1 unit, 10 units or 1000 units, Renttropolis has a solution to suit your needs and budget. Keep Your Residents Happy – property management software allows you to manage problems as they arise. Happy renters are less likely to look for another place to live and more willing to accept reasonable rent increases. 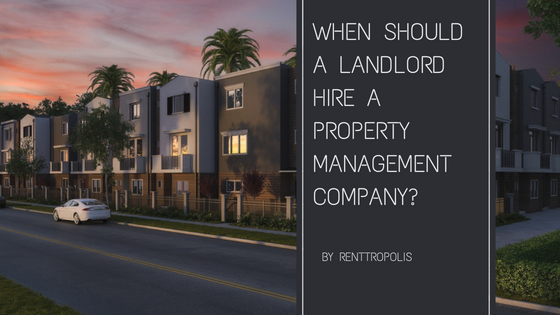 Previous Post When Should a Landlord Hire a Property Management Company?